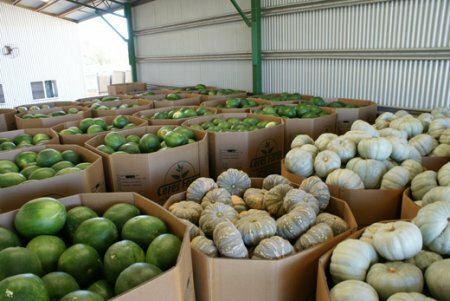 Through our affiliation with Visy, ORDCO is a key supplier of cardboard packaging products for locally grown produce. 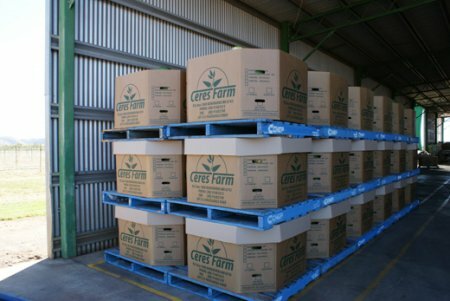 We can supply everything from mango trays through to ½ tonne bins. In addition we also stock a range of ancillary packaging products. These include corner boards, stretch wrap, pallet strapping, strapping tools and fasteners which makes ORDCO your one stop shop for all your packaging needs.